Kunsthandel Peter Pappot - Art in Amsterdam. 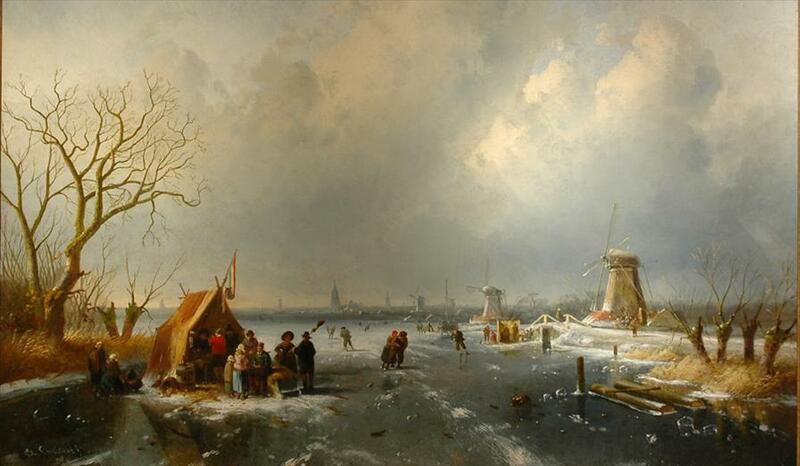 This gallery offers a large collection of nineteenth and twentieth century paintings. 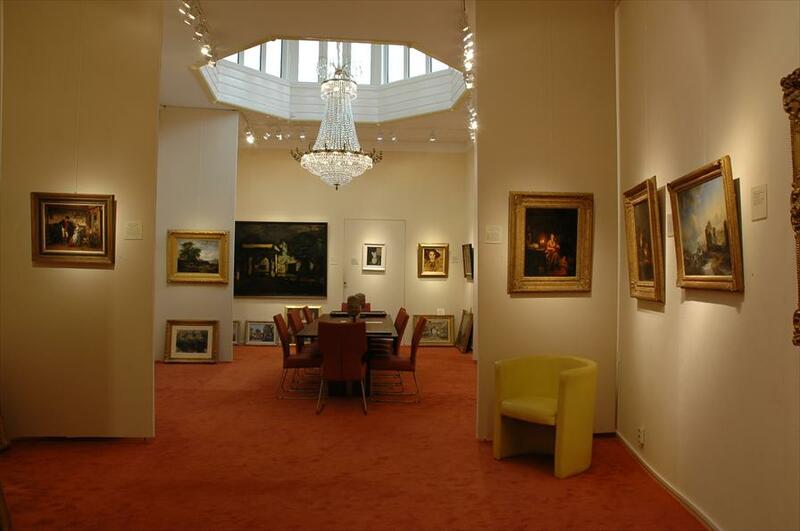 It has paintings by Isaac Israels, Jan Sluijters and Breitner, to name but a few. Dutch and Belgian nineteenth and twentieth century paintings and works on paper, including graphics by Kees van Dongen. Also, beautiful French impressionists’ work. Kunsthandel Peter Pappot’s houses a high quality collection. Furthermore, they are obviously very skilled and more than willing to guide you whil you’re making your choice. The store is composed of a number of beautiful and quietly decorated rooms, culminating in the Dome Room, which is home to the top pieces. Peter Pappot participates in a number of Art and Antique fairs, including PAN Amsterdam, ARTFAIR ’s-Hertogenbosch, TOUR & TAXIS in Brussels, ART-Noctuurne Knokke and Sjaff Shanghai.